To react to a deleted answer: most of the time hot chocolate is made from cocoa powder. It shows. What I was looking for is made from a melted bar of chocolate. 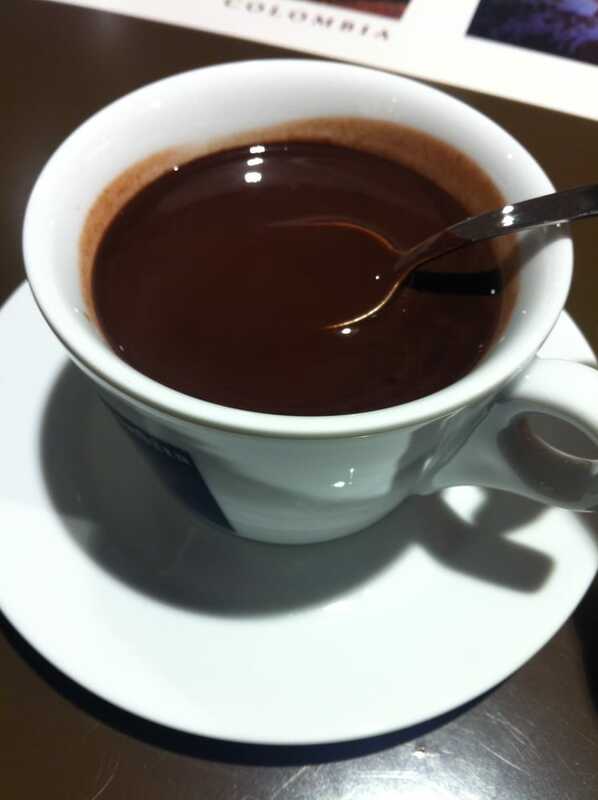 I know exactly which kind of hot chocolate you are talking about, as kids we used to go to Domodossola on weekends to get that hot chocolate which can make your spoon stand up in the cup. If I remember correctly I had it once in Zurich. There is this rather famous café in Zurich called Peclard or Cafe Schober, and if memory serves me right, the chocolate there is the kind you are looking for. It's quite an interesting place with a décor which is definitely unique, and which maybe 'rustic' would describe best. Anyway, you can have a look at their menu, the hot chocolates are on page 10 (normal at CHF 7.50, the specials with alcohol at CHF 14.00). As a disclaimer, it has been a while since I lived in Zurich and there's a chance that I'm mixing up something here, but looking up some reviews online (such as this) seems to indicate that it should at least be worth a try. Not the answer you're looking for? Browse other questions tagged food-and-drink switzerland zurich geneva bern or ask your own question. Can I participate in the farming/harvesting of chocolate/cacao as a tourist anywhere in the world?